Have you ever tried to imagine what Jesus' birth was like? 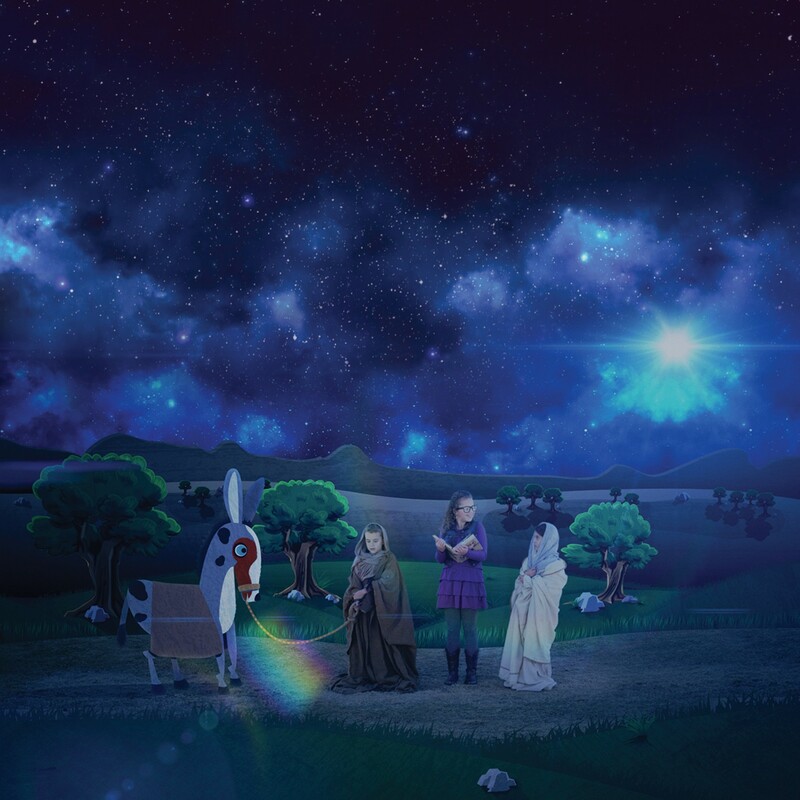 Gather your family and friends and see the story of Christmas unfold! 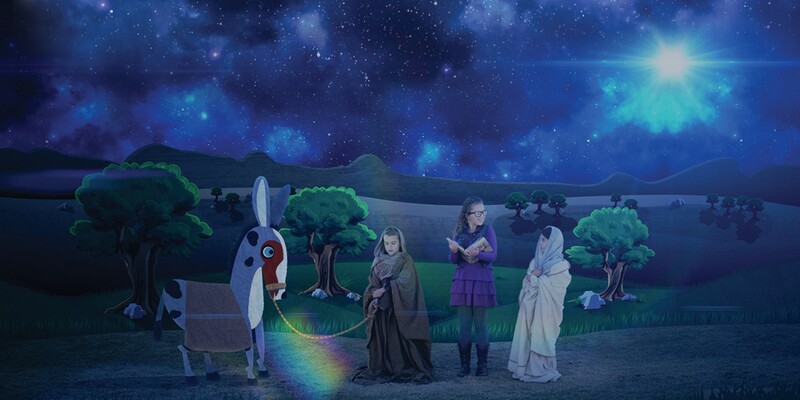 Press play to watch this NewSpring retelling of the classic Jesus birth story from Luke 2. This short film is a mixture of live action and animation that will help you teach your kids about the true meaning of Christmas and captivate their imagination. Watching this together as a family is a tradition worth making. Discover more about salvation, jesus, christmas.